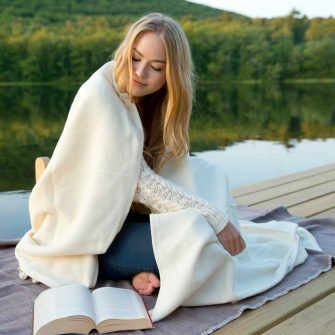 Island Throws, designed in honor of our silver anniversary, are 100% wool throws made with fleeces from Vinalhaven’s Long Cove Farm. 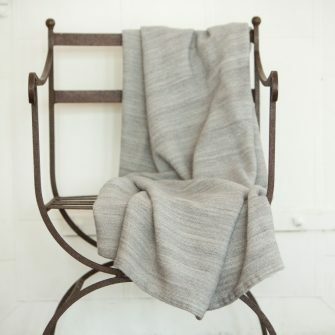 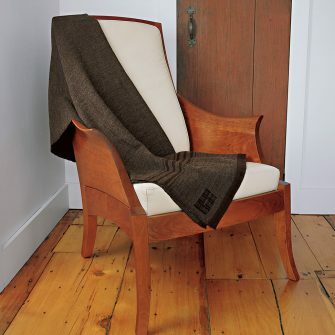 Inspired by antique New England textiles, these anniversary special edition throws embody our company philosophy: simple design, traditional techniques, and the rustic beauty of natural fibers. 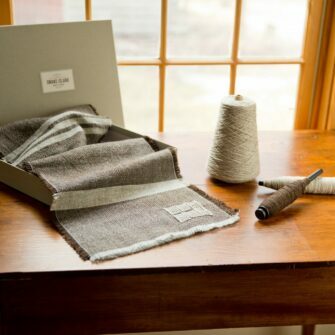 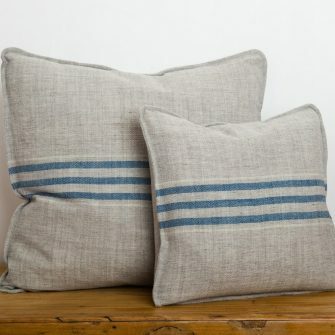 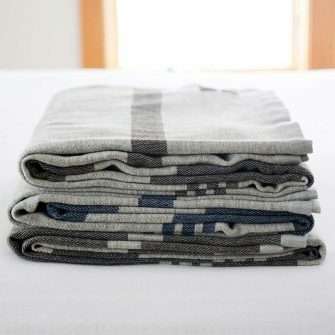 The Island Throw ships in our signature linen box, perfect for gift-giving or safe keeping. 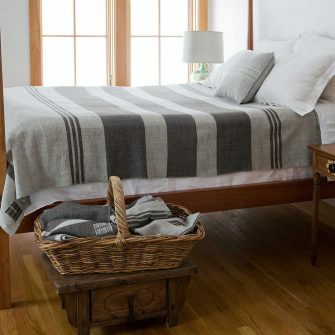 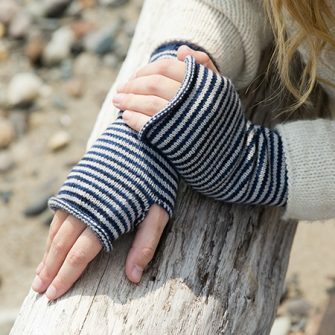 Origins: Handwoven in Northport, Maine. 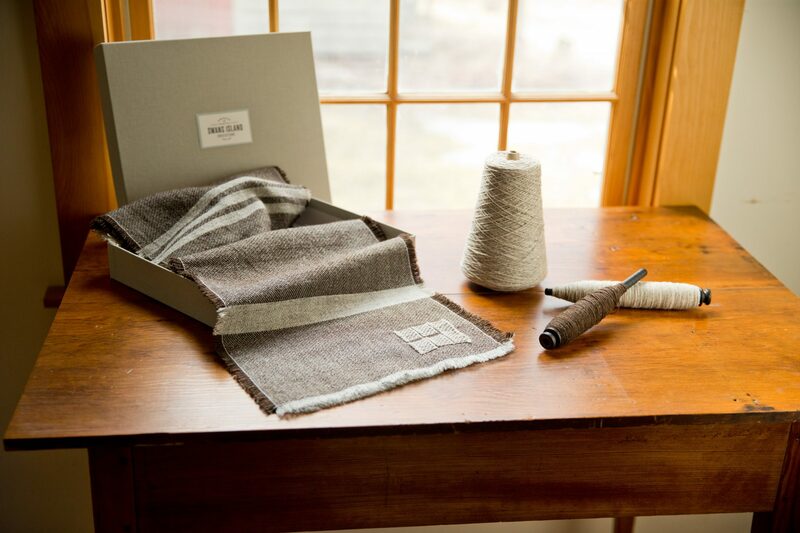 Fleece from Long Cove Farm, Vinalhaven ME.